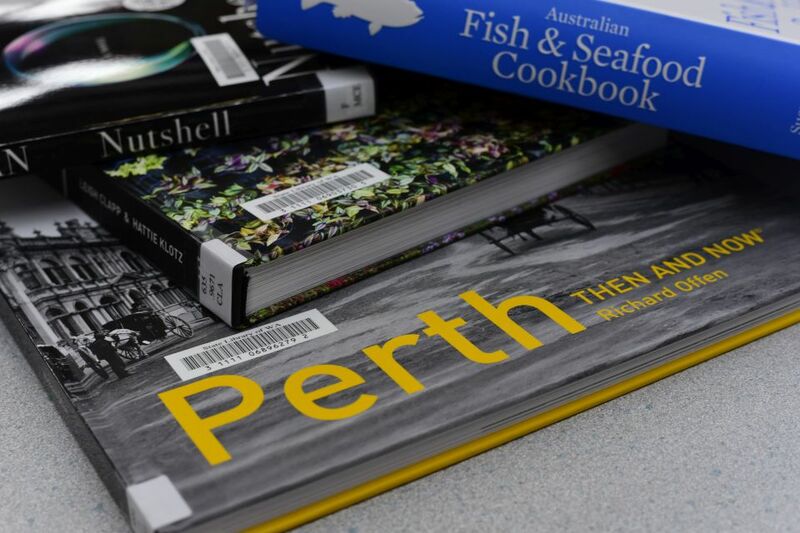 Western Australia's only full service library supplier - serving WA Libraries since 1973. Westbooks offers profiled selection services, standing orders and comprehensive monthly recommendations. Our acquisitions team will source the resources your library needs. With cataloguing and processing services plus fast delivery, Westbooks will deliver titles shelf ready at the same time as they appear in local bookstores. Westbooks is the only WA school supplier to offer a full range of shelf ready services plus specialist advice on resources for your library or classroom. Our retail store has a great range of fiction and non-fiction for children and young adults. Visit us at 152 Burswood Road, Burswood. Welcome to Westbooks, your local Western Australian library supplier. For over 40 years, we have been providing quality reading resources and shelf ready services to State and Public libraries, government institutions and schools. Westbooks specialises in WA libraries and will provide a tailored, up to date range of titles to suit. Whether it is shelf ready services, profiled selection, standing orders or a comprehensive review of your existing collection, we are committed to helping you regardless of your budget. Westbooks began as a children’s book supplier so we know all about books for children and young adults. With dedicated sales consultants, Westbooks offers a complete range of services for schools and is the only WA school supplier to offer shelf ready services. Let us help your school select the right resources for your students. Westbooks is located in WA and no other supplier can compete with our fast delivery times to WA libraries. We supply new release titles at the same time as they appear in local book stores. Our consultants are available in WA business hours and can conveniently visit you on-site. Westbooks is Western Australia’s only full service library supplier. Being local means we can provide you with more personalised service and the fastest turnaround time. We believe that no other library supplier can compete with our delivery times. You owe it to your readers to have new release titles on your library’s shelves at the same time as they appear in local bookstores. We offer solutions for maintaining and improving your collections including selection advice, profiling and standing orders. Our specialists in adult and children’s literature are happy to discuss your requirements. We can assist with foundation libraries, update and refresh your current collection as well as organise author events. Not a school or a library? Not a problem! Our showroom in Burswood is open Monday to Friday, 8.30am to 5.00pm. We have a great range of fiction and non-fiction for children and young adults, and can supply a huge range of Australian and overseas editions. With no lock in-contracts, why not experience the Westbooks difference today?